There are pros and cons to everything, yes, even coffee. Determine for yourself if you “should” be a coffee drinker. If you are a coffee drinker, you might as well get the most out of it. Keep it simple: When it is fresh, we get the most nutrients out of it. When it has been ground, sat around, it has lost many of the health benefits from nutrients. You’ll want to purchase whole bean coffee that smells and tastes fresh, not stale. If your coffee does not have a pleasant aroma, it is likely rancid. 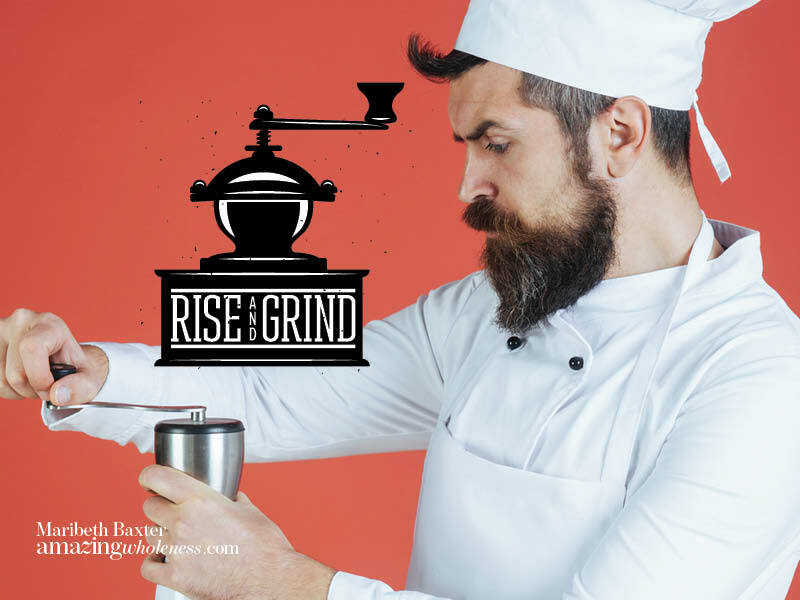 Grind it yourself to prevent rancidity as pre-ground coffee may be rancid by the time you get it home. Replace the water your body is expelling from the detox benefits of coffee. This will prevent you from getting dehydrated. 3 cups is not 3 pots. A cup equals 8 ounces, so we are really talking about one large cup of coffee at 24 ounces.